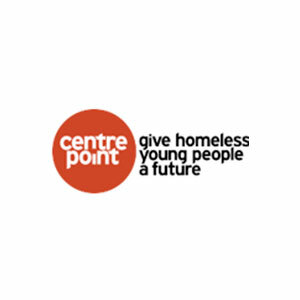 YHP is made up of 100 young people aged 16-25 who live across England, have been homeless and currently receive support from one of the following charities; St Basils, Centrepoint, Crisis, Depaul UK, The Foyer Federation, St Mungo’s, YMCA and Roundabout. 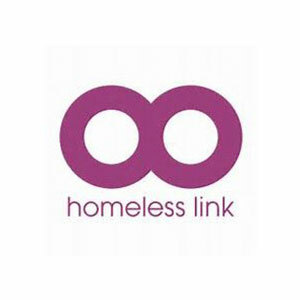 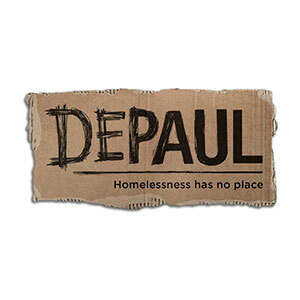 Homeless Link has also provided invaluable support to the YHP initiative. 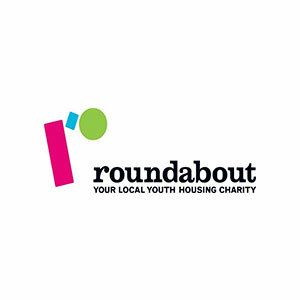 Each of these charities has put forward their young people to appear at the Youth Homeless Parliament, including young people representing NYRG. 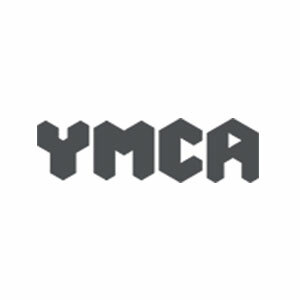 It is important to us that young people from a variety of backgrounds, cultures and locations are represented within the YHP cohort. 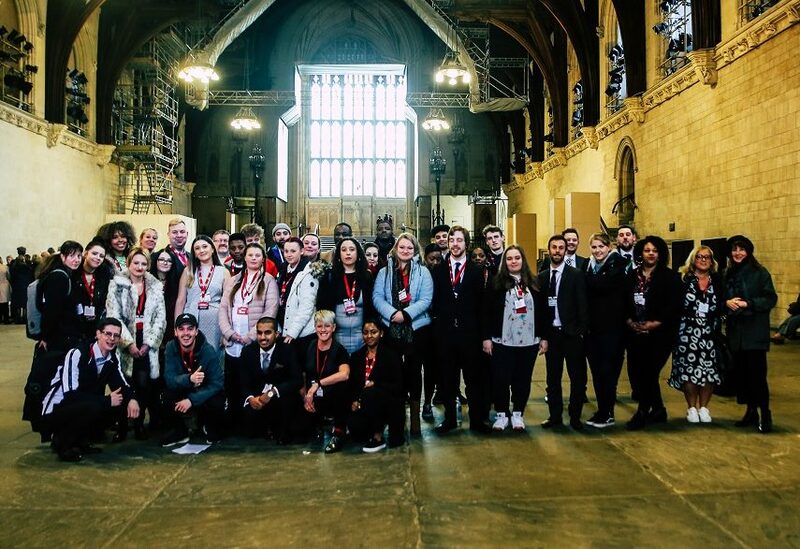 Each year St Basils manages and facilitate 100 young people from partner organisations to meet with Ministers in Parliament. 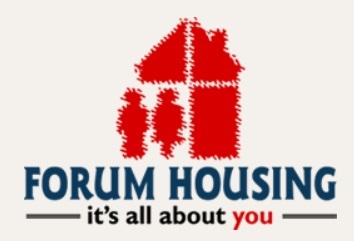 This successful event is now in its fourth year and continues to build on its success year on year, cultivating positive relationships with Ministers and homeless young people. 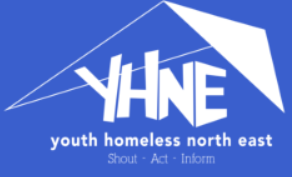 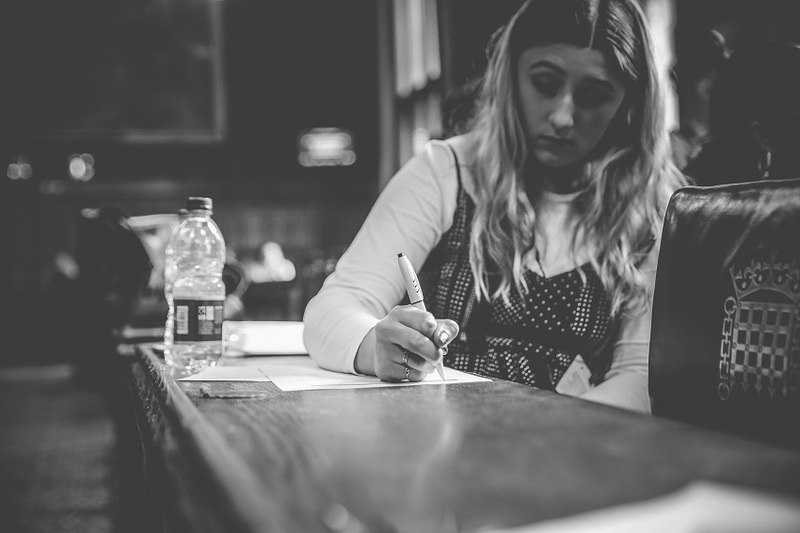 One of YHP’s aims is to achieve good practice to support homeless young people across England, in turn creating high quality, sustainable partnerships with a range of Government departments.